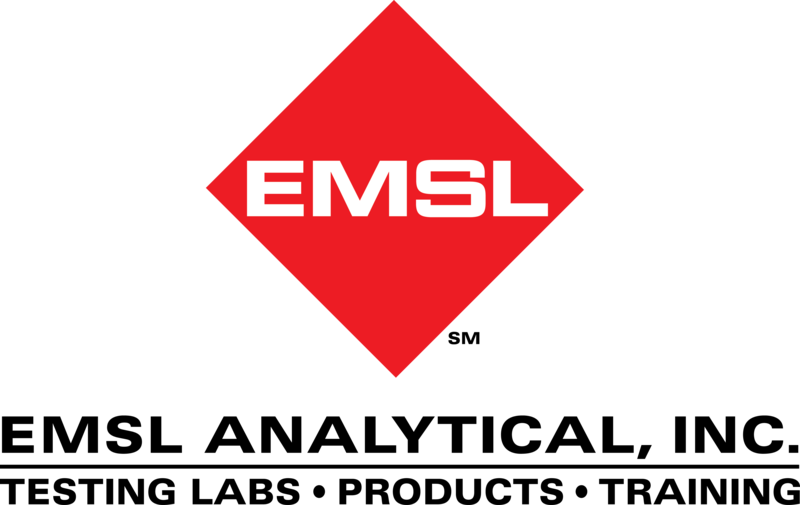 EMSL Analytical provides asbestos testing, sampling supplies and test kits to identify exposure hazards to protect workers, the public and to help keep companies in regulatory compliance. Recently, the Washington State Department of Labor and Industries (L&I) announced that two business owners and their companies are facing numerous citations and $789,200 in fines from the agency. The owners and companies have been cited for 11 willful and serious violations. The fines were the result of a home-flipping project in the Seattle area, that L&I say put workers and neighbors at risk. The indoor environmental quality (IEQ) experts at EMSL Analytical, Inc. analyze for asbestos in buildings, which can benefit workers and future building occupants to better avoid exposure risks. EMSL has laboratories in Washington and across the United States and Canada that offer a wide range of air quality, surface and material testing services for asbestos and other potentially hazardous materials. They provide all of the sampling supplies necessary and even carry a line of test kits and personal protective equipment (PPE) to safeguard against asbestos hazards. To learn more about EMSL’s air quality, industrial hygiene, occupational and environmental testing services and PPE, please visit www.EMSL.com, call (800) 220-3675 or email info@EMSL.com . For access to test kits, please visit www.EMSLTestKits.com.